It’s always a good idea to have replacement keys on hand. You never know when you could end up losing your old keys, after all, or misplacing them somewhere. If you need new keys crafted for any of the locks in your home in Oregon City, OR, then Oregon City Locksmith Service ’s professional key cutting for residential service is a great choice. We can make you replacement keys in a short span of time, without emptying your wallet. 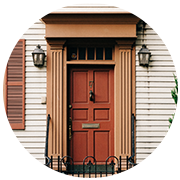 We have been cutting keys for home owners for a very long time, and our service has a reputation for being trustworthy and reliable. 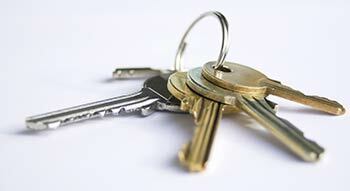 Need a locksmith that offers a key cutting for residential properties service? Call us now on 503-433-9148 !